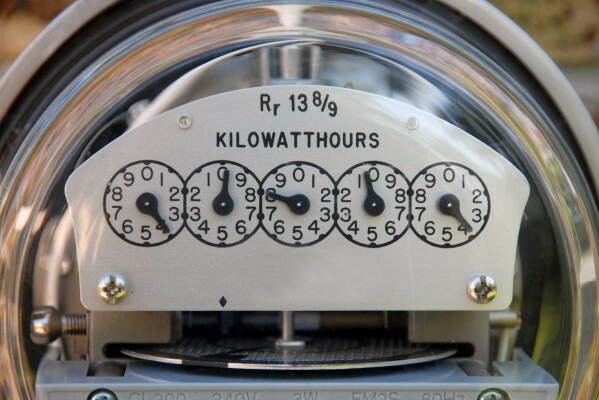 Building energy management is a phrase that can have many definitions. That's why we think it's so important that our client partners understand exactly what they're buying and why. Our team offers multiple service levels, tailored to what makes sense for each project. Basic Energy Management – Although building systems can be automated, there is still a need for a basic scheduling program and oversight to ensure schedules, set points and overrides are kept in check. Unmanaged systems are vulnerable to overconsumption over time, which is why we strongly recommend that all our client partners plan for some level of oversight. Continuous Commissioning and Optimization – Moving beyond basic functions, ongoing commissioning can further drive savings, often finding excess savings well beyond the guaranteed levels necessary to pay for the projects. All of the excess savings are retained by the client partner. Our clients understand that new opportunities for efficiency, as well as waste, are continually evolving in any facility, and further there are many variables affecting how our buildings and systems operate. CMTA's building management professionals continually review and act on these opportunities, in full collaboration and cooperation with our client partners.